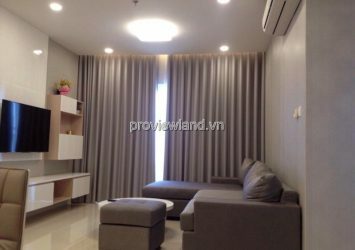 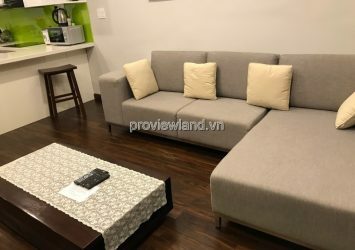 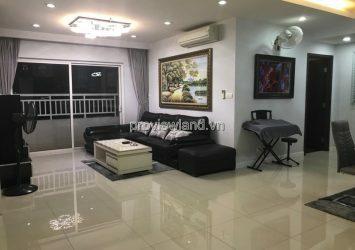 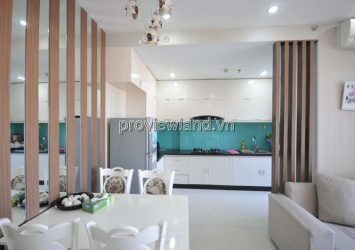 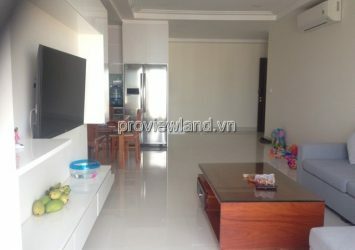 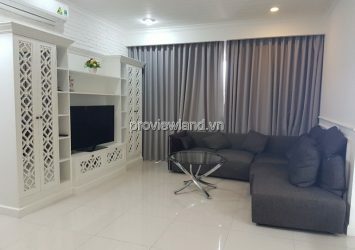 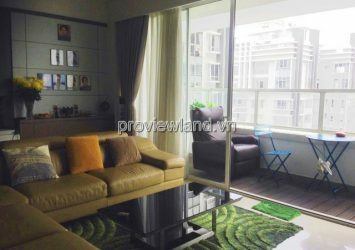 Apartment for rent in Sunrise City, located in Nguyen Huu Tho street, Tan Hung Ward, District 7, HCM, 2.7km from the center of District 1, situated at the gateway to the new urban area of South Saigon and linking to Thu Thiem Finance Centre. 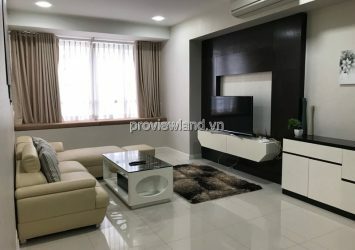 Apartment Sunrise City – Urban Sunrise is a modern urban center at the 5-star located in the heart of District 7 Ho Chi Minh City. 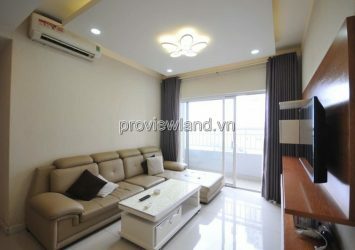 Apartment for rent in Sunrise City With 4-6 apartments per floor possesses 3-4 lift. 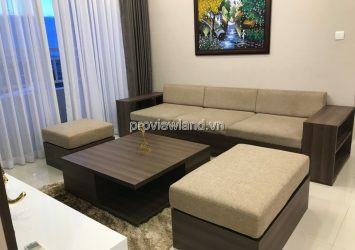 Area 1 bedroom apartments from 59 sqm from – 70 sqm, 2 bedrooms apartment area from 94 sqm – 106 sqm, 3-bedrooms apartments area from 126 sqm – 163 sqm, Special Penthouse from 310 sqm area – 545 sqm penthouse of 114 sqm – 140 sqm. 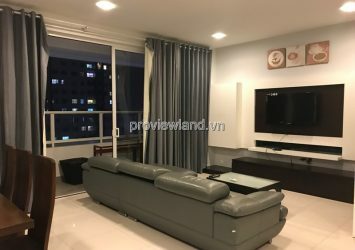 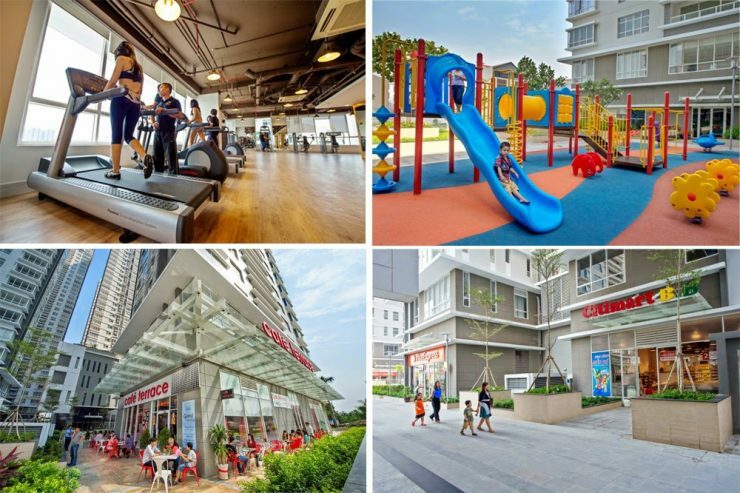 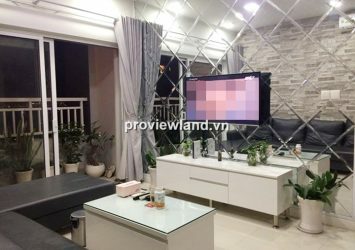 Apartment for rent in Sunrise City: Owning the leading utilities such as spills on floor pool, gym, steam room, jogging Street, Restaurant, Cafe, pharmacy, bank, supermarket, children’s play area.